We provide advocacy services to victims of domestic violence. These services are for people who are in the shelter as well as those who are not. We are not attorneys. We can give you legal information but not legal advice. We are here to help identify needs, options, and resources within the community. As with the shelter services, safety and confidentiality are among our most significant concerns. For example, we can help with the judicial system, including helping in the preparation of petitions for Orders of Protection. We will work with law enforcement and prosecutor’s offices on behalf of victims as well as attorneys that are representing our clients. We can accompany individuals to appointments that are related to domestic violence, and may be able to provide transportation to those appointments. 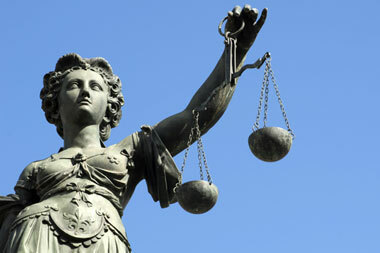 Some individuals may qualify for compensation from the New York State Office of Victims Services (OVS). We can look into that with people and help file a claim. If a claim is approved by OVS it can help pay for medical bills due to injuries, counseling fees, shelter costs, transportation to court, replacement or repair of essential personal property for which there are no other funds available. RISE has two advocates on site at the Broome Co. Department of Social Services who work specifically with individuals who have domestic violence and child abuse or neglect issues. 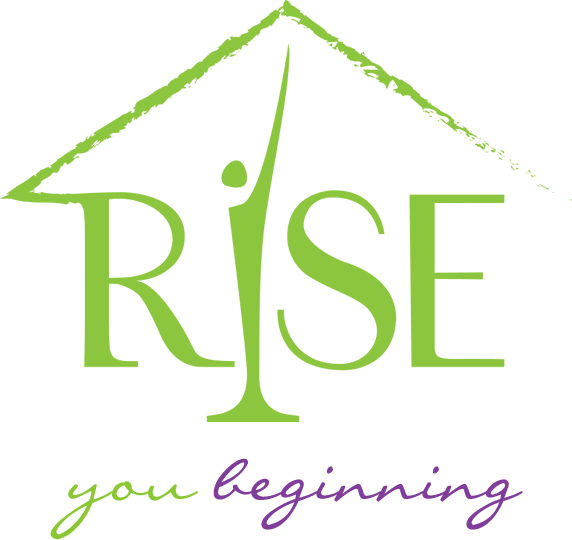 RISE is required to report any suspected issues of child abuse or neglect. The advocacy office is open Monday through Friday, from 8:30am to 4:30pm. Appointments can be made by calling 6O7.748.5174.